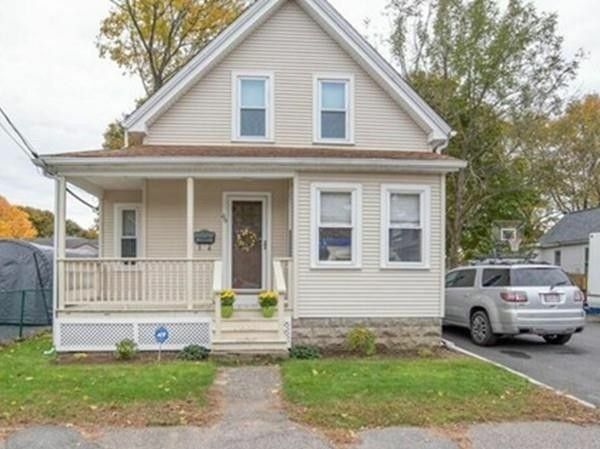 This home is updated and move in ready. This 3-4 bedroom home has been lovingly maintained and offers a large updated kitchen that opens comfortably into the Livingroom with hardwood floors. There is an additional room on the first floor with a closet which could be the 4th bedroom, den or office. Other features include first floor laundry room, renovated bathrooms, fenced in backyard and an oversized one car garage that also has a workshop/storage. It's close to the stores, park, highway access to 24 and 495. City water and sewer. Don't miss an opportunity like this.